2. Banter, especially of flirtatious nature. 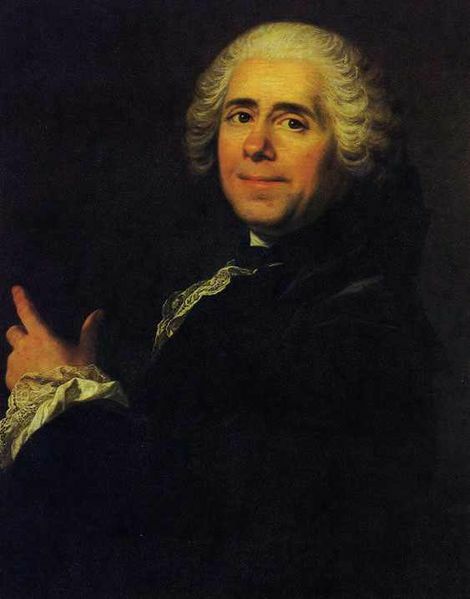 After the French novelist Pierre de Marivaux (1688-1763), known for the verbal preciousness of his romantic comedies. Earliest documented use: 1765. Joan Dupont; Tout Ça...Pour Ça! The Movie Guide; International Herald Tribune (Paris, France); Jul 9, 1993.